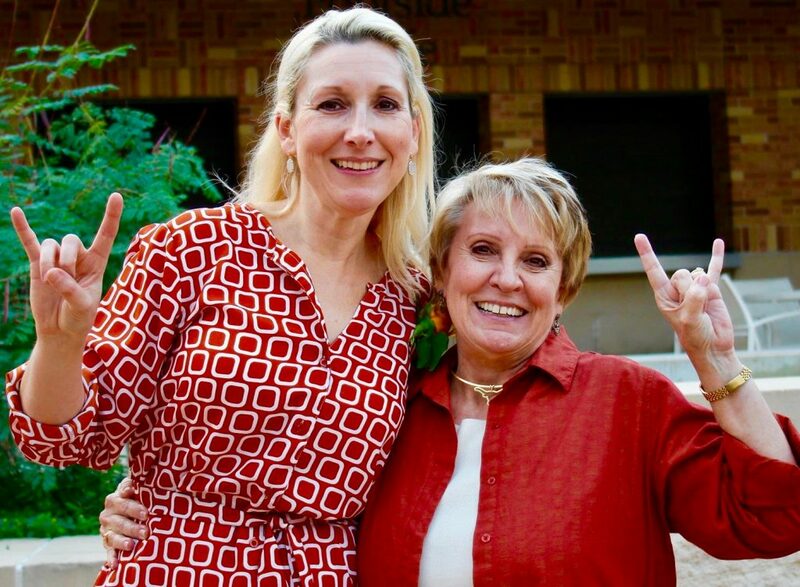 Maureen Brown, Office of the Vice President for Student Affairs, gave a presentation on giving opportunities to The University of Texas Gift Planning Advisory Council. The council consists of financial advisors and lawyers who help donors with their estate plans. 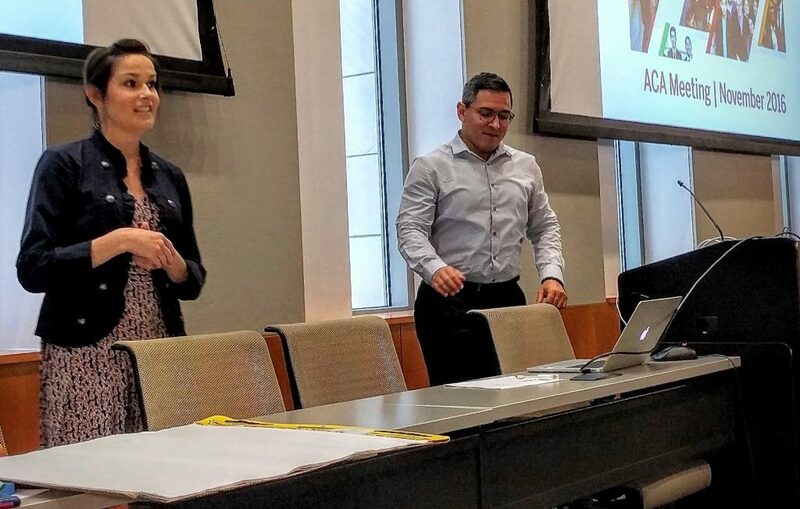 Suzy Day, Jaden Felix and Marilyn Russell, Office of the Dean of Students, presented on sorority and fraternity involvement to the Academic Counselors Association (ACA) at UT Austin. Melissa Eshelman, Counseling and Mental Health Center, was elected the treasurer/secretary for the Texas Society of Psychiatric Physicians. 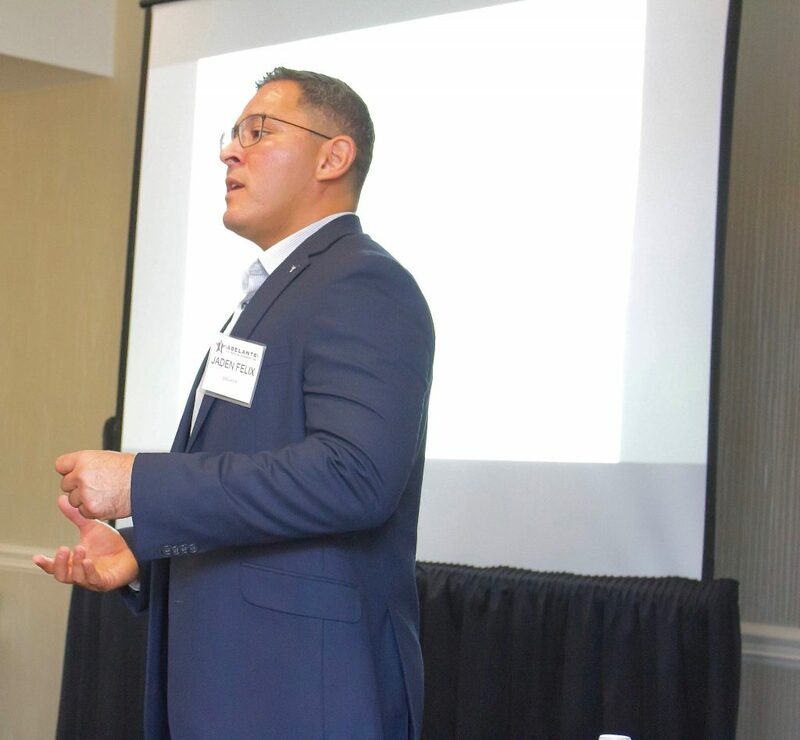 Jaden Felix, Office of the Dean of Students, gave a presentation about conflict management at Adelante Education Fund’s National Leadership Institute on Oct. 29 in San Antonio. 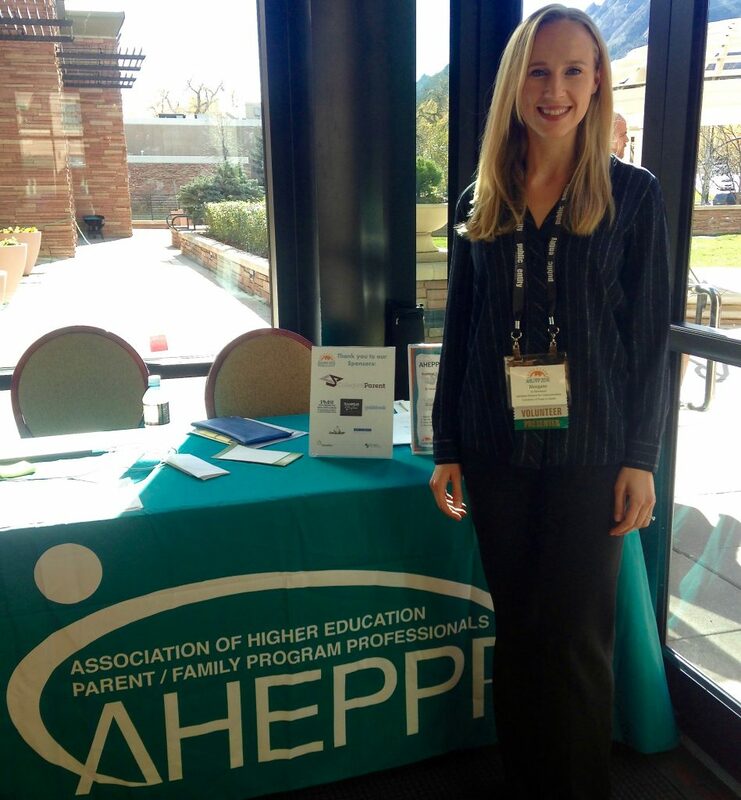 Morgane Le Marchand, Texas Parents, presented at the Association of Higher Education Parent/Family Program Professionals (AHEPPP) on Nov. 14-16. 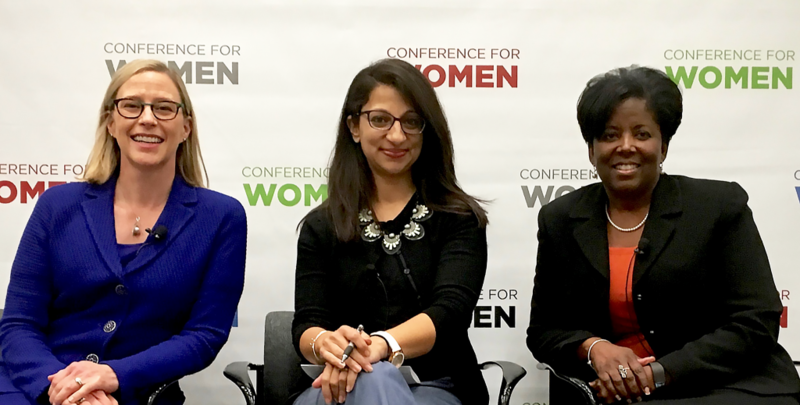 Vice President for Student Affairs and Dean of Students Soncia Reagins-Lilly participated on a panel at the Texas Conference for Women. She discussed diversity, equity and race in the workplace with Executive Vice President and Provost Maurie McInnis and Shetal Vohra-Gupta, College of Liberal Arts. Listen to the presentation. Jennifer Speer, Recreational Sports, was awarded the Tany Norwood Award by the UT Friar Society for her outstanding contributions to student life at UT Austin. Aaron Voyles, Housing and Food Service, hosted colleagues from the University of Otago in New Zealand on Nov. 4. They toured the residence halls and learned about our residence life programming. In October the university’s chancellor met with staff from the Counseling and Mental Center and University Health Services.